Lady Karren Brady CBE is one of the most sought-after motivational speakers in the world and has travelled the globe inspiring and motivating audiences. She has, for the past decade been considered as one of the best speakers in the world on a range of topics that leave audiences inspired and motivated. I’ve had the honour and pleasure of working with Karren Brady on the series, Top Recruiter, North America vs Europe (Docu-series). As an executive producer, I set the highest standards for the projects I invest in. Karren Brady was simply brilliant to work with. She brought inspiration, leadership and she knows business. 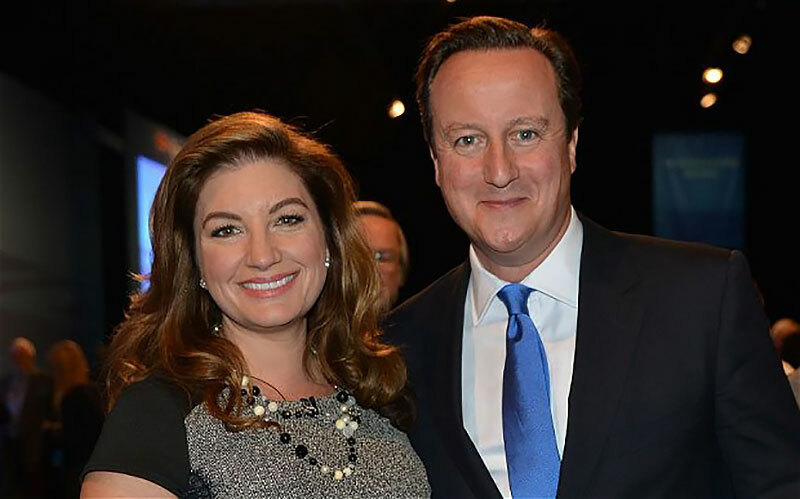 Karren Brady equals best of class.